When you think of saving money on your energy bills, do you think of replacing old windows and reinsulating the walls? While it’s true that these larger projects can lower your energy costs, there are still things you can do to reduce your energy bills now. Here are a few easy things you can do to start seeing savings right now. First, install a low-flow showerhead. Less water means less energy to heat the water. Take this energy-saving one step further by insulating your water tank and then lowering the thermostat by a couple of degrees. It should be between 140-150 degrees Farenheit, or halfway between “warm normal” and “low medium”. We promise, your water will still be warm – you won’t even notice the difference, but you'll save money because you won't be heating the water so much. Clean the condenser coil on your fridge – that simple act can do a lot to make it run more efficiently. If you’re in the market for a new refrigerator, get an Energy Star model. These appliances have better insulation and temperature controls, and use newer and better technology with energy-efficient compressors. Increase the efficiency of your furnace by 50 percent simply by cleaning or replacing your furnace filter every two months. Turning down your thermostat just a couple of degrees can save you $100 or more annually on your heating bill. You don’t need to wear a tank top in the house during the winter. Dial down the heat just a little and put on a sweater. Go a step further and put your heater on a timer so it shuts off when you’re not there, and turns on just before you get home. Why pay to heat an empty house? Did you know that doing electricity-heavy activities like showering, laundry and running the dishwasher before 7am or after 10pm can reduce your energy costs? Some utility providers even charge higher rates during “prime time”, so do your wallet a favor and shower just before you hit the sack. A lot of heat in a home is lost through drafts in windows and doors. Getting double-pane windows is a great investment, but in the meantime, caulk up any cracks before winter comes. You’ll save money and eliminate those cool drafts when the wind really starts to blow. This simple tip can keep the cool air out of your house and the money in your wallet. Most people don’t realize that appliances that are plugged in continue to draw power when the appliances are off. You know that treadmill in the basement that you hardly ever use? Unplug it. The TV in the guest bedroom that no one uses? Unplug it. The more you unplug, the greater impact on your energy consumption and your wallet. And while you’re at it, don’t forget to turn off your computer at night. Plug your computer and peripherals into a power bar, then simply turn off the power bar when not in use. These steps are simple, but the energy savings go a long way. 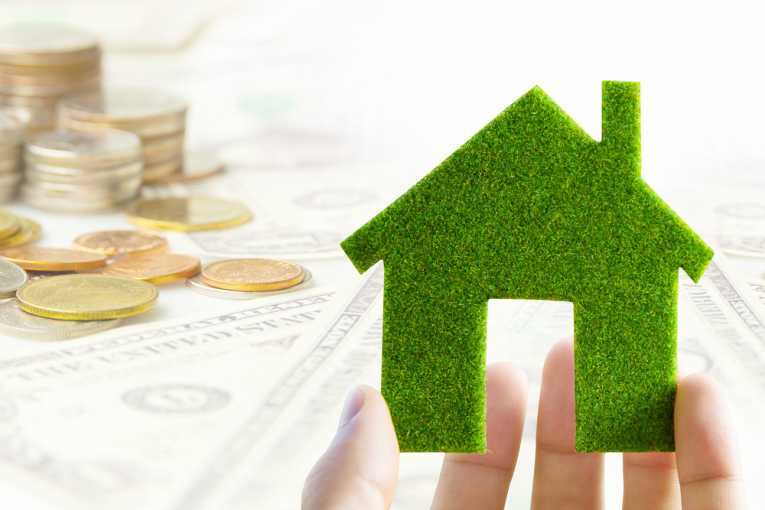 Take a few minutes to follow these easy steps to make your home more energy efficient, and to start saving money now. If you want to save even more, call your local Building Energy Pros affiliate. A home energy audit will show exactly where your home is losing energy, and provide a plan to fix the problems. Visit buildingenergypros.com or call 1-800-309-6006 for more info.